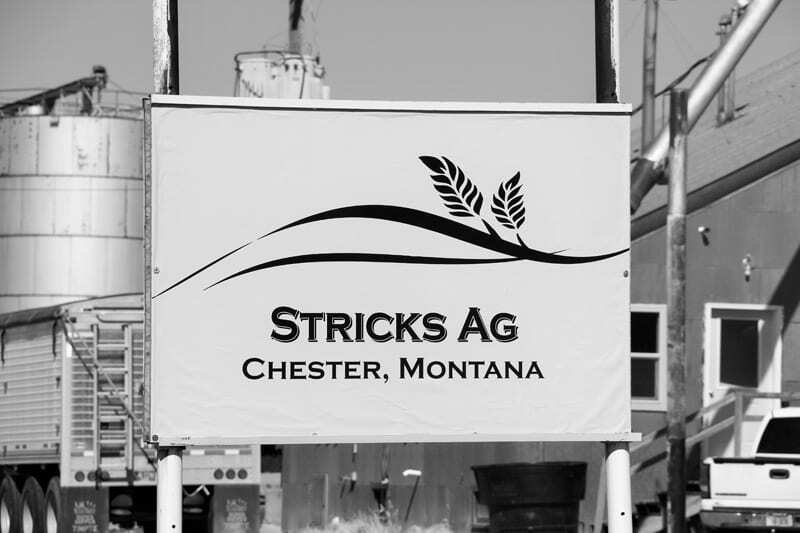 Stricks Ag - Chester Montana - OUR MISSION IS TO MOVE PREMIUM QUALITY GRAIN AROUND THE WORLD. 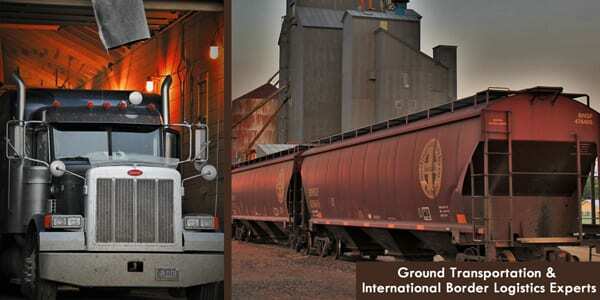 Our mission is to move premium quality grain around the world. Learn more about our new, exciting partnership! Stricks Ag serves as a merchandiser of high-quality, high-demand grains and is a source of expert knowledge in grain markets. The idea behind PulsED? Provide grower education on the best practices to grow pulse crops in the Pacific Northwest in order to reduce risk. In Chester, Montana, the team at Stricks Ag is helping to revitalize the local agricultural community. Read more about Stricks Ag as featured in US Business Executive. 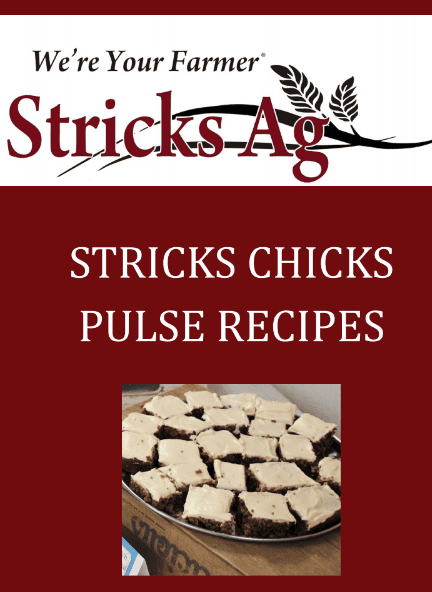 This recipe book was put together using ingredients with the pulse commodities that we process. Click here or on the cover above to download the PDF.